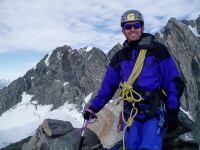 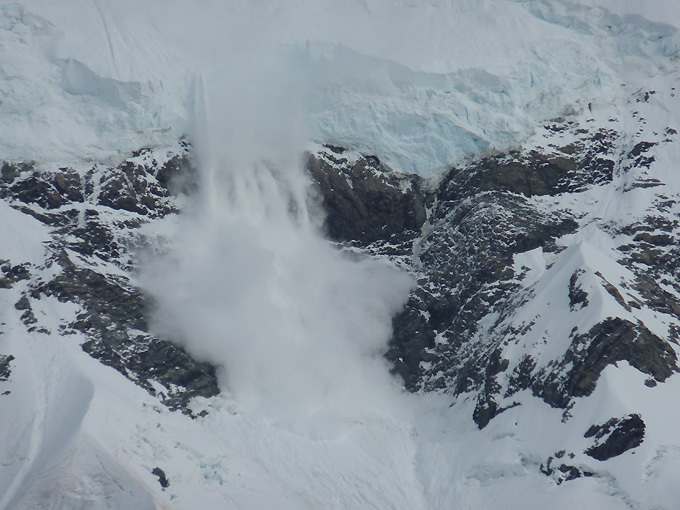 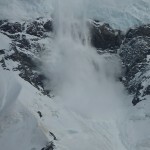 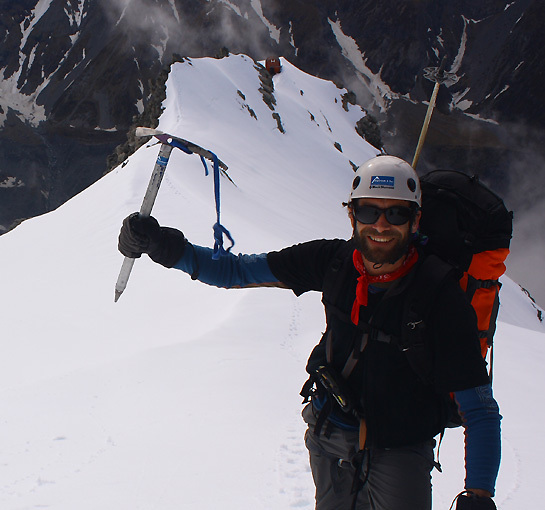 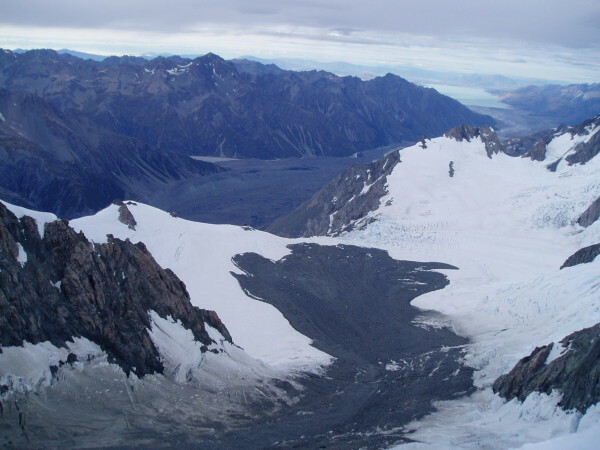 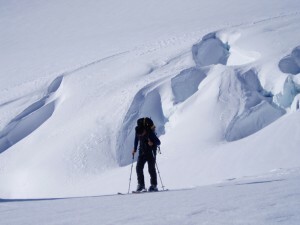 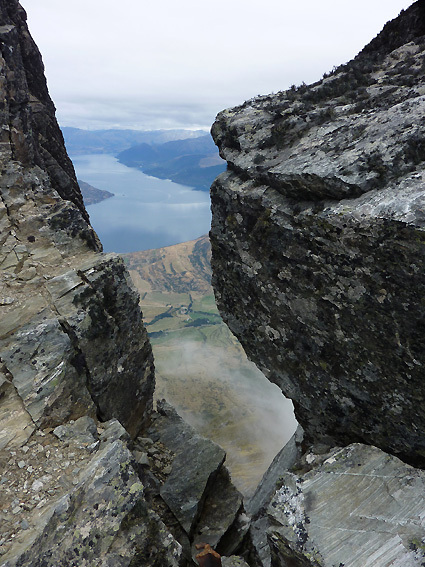 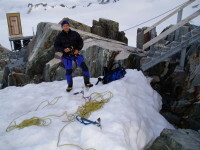 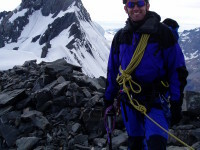 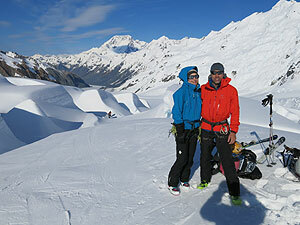 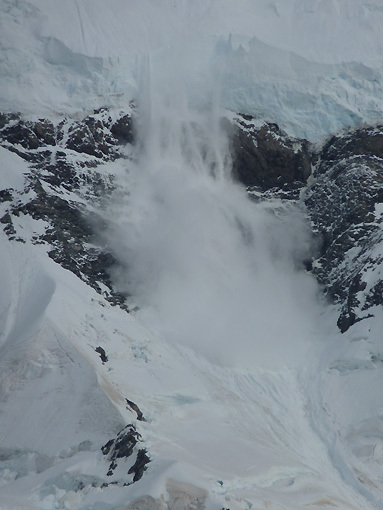 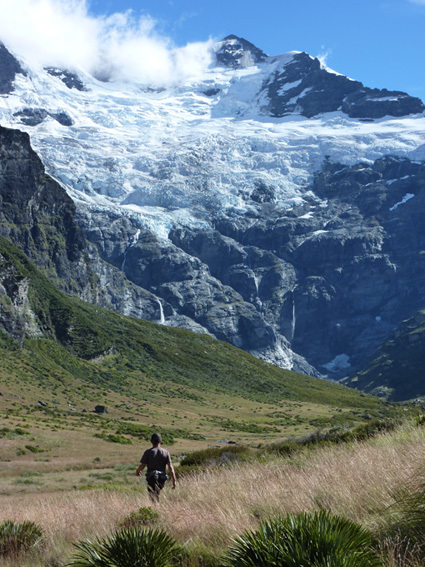 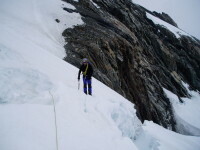 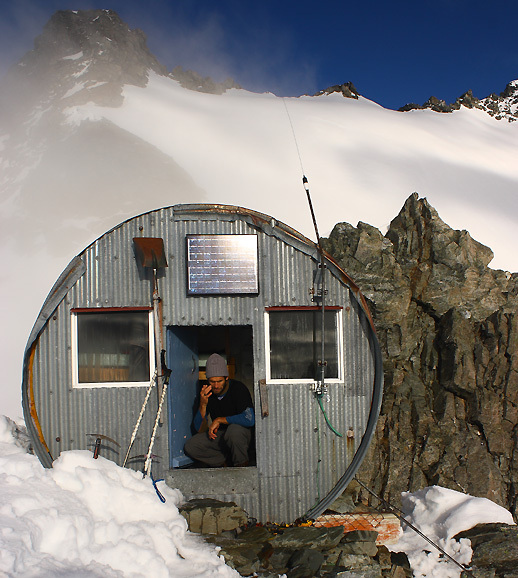 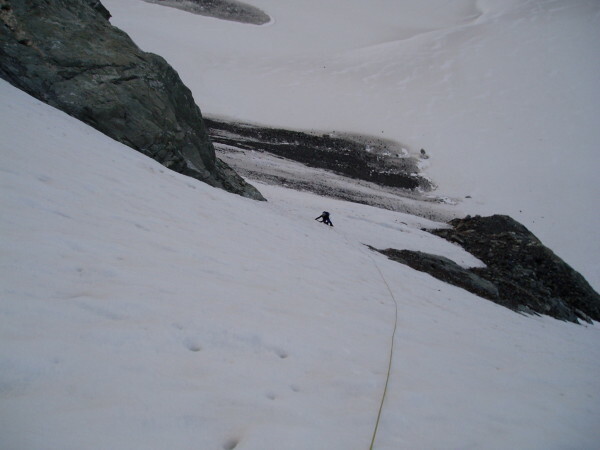 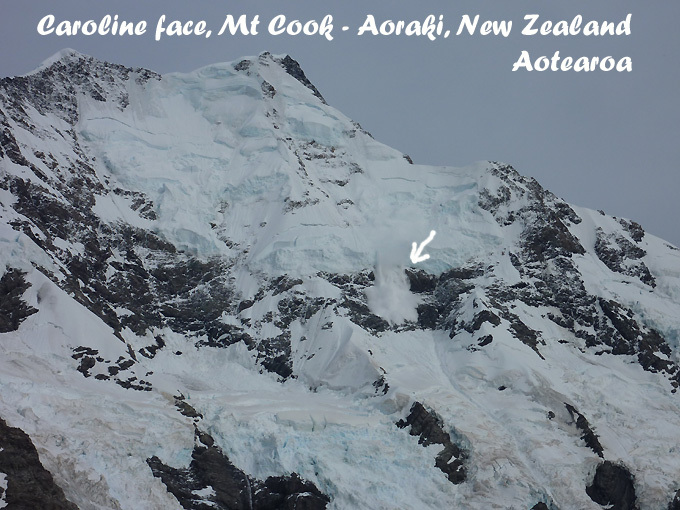 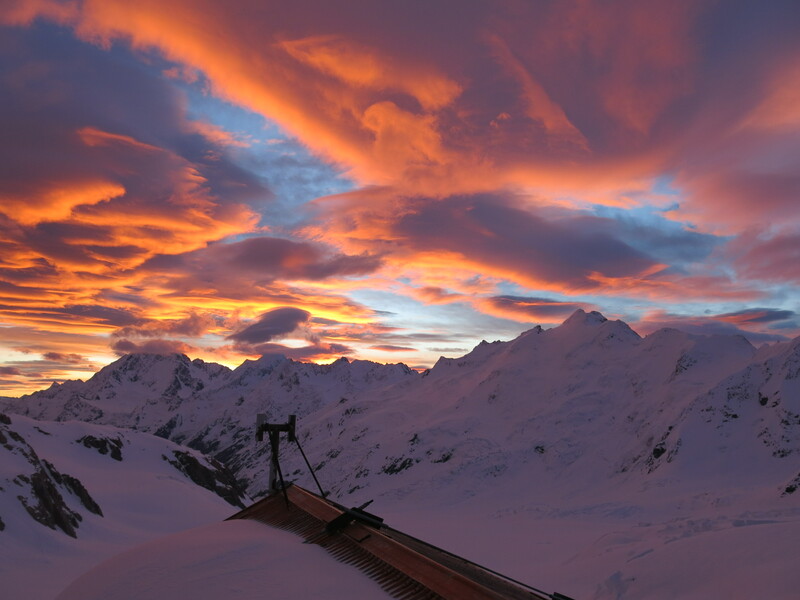 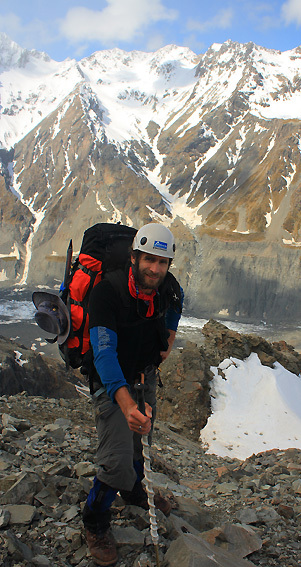 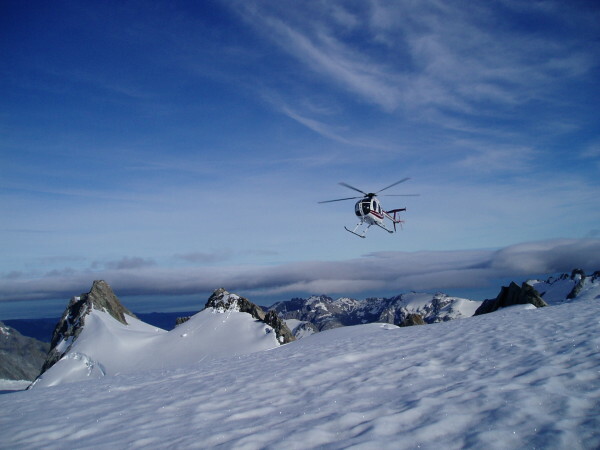 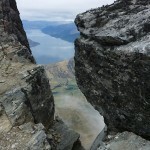 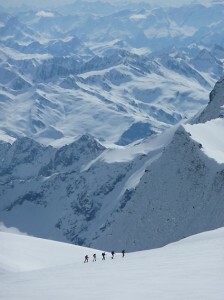 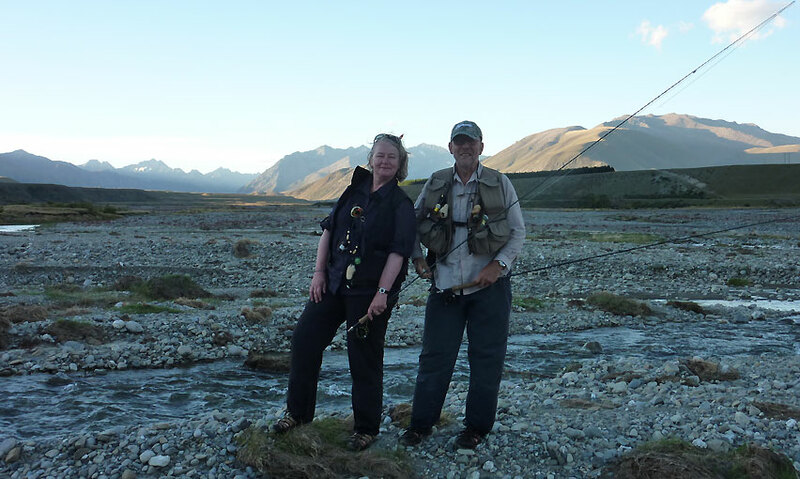 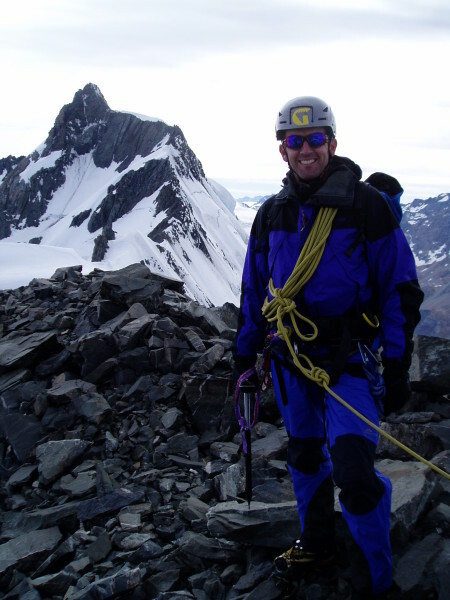 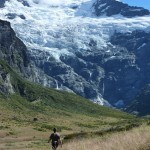 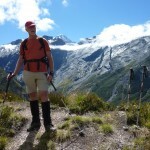 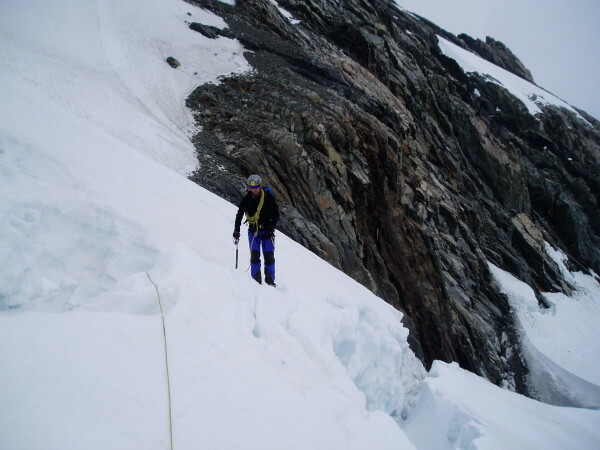 February’s mountaineering highlight for us was Mark’s Pure Alpinism week in the Southern Alps of NZ. 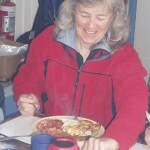 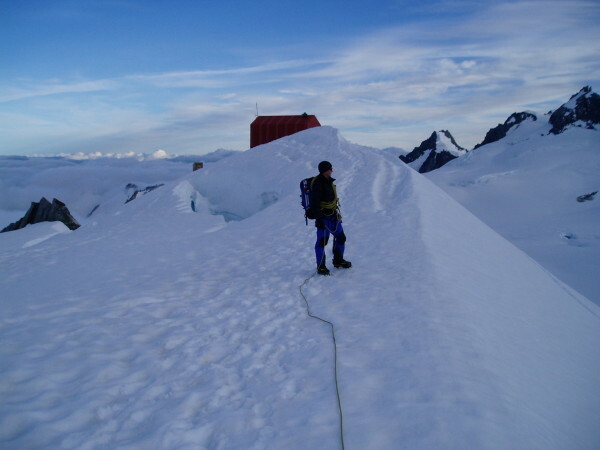 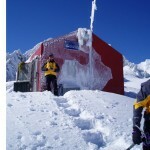 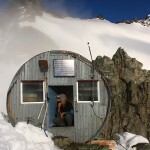 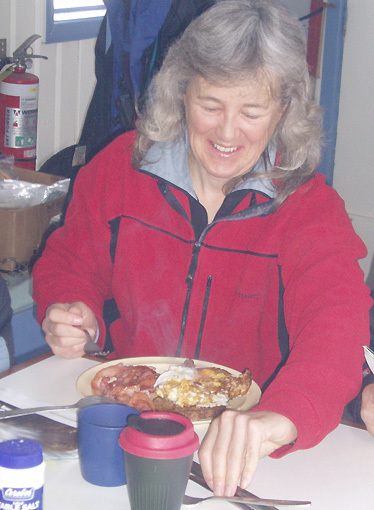 The team was able to fly up to Pioneer hut as planned on a Monday morning and the weather turned out to be much better than expected during the six days. 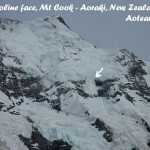 Only another couple of people were up there during that week. 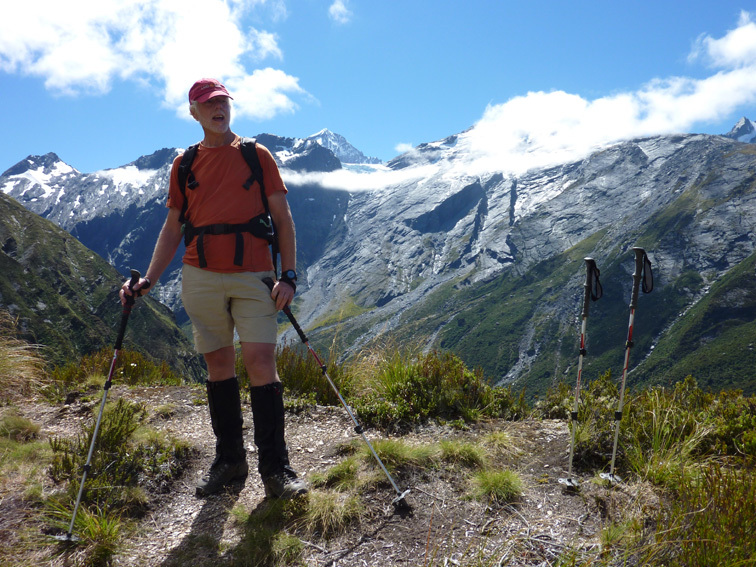 For IFMGA/NZMGA Mountain Guide Gary Dickson and Mark it was the third mountaineering trip together in New Zealand and he promised it won’t be the last. As Winter is starting back home in Wanaka, we are just about having the longest day in the Northern Hemisphere. 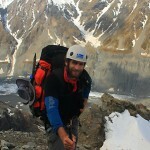 Expecting our first Kiwi guest Andrew for another Euro summer alpinism adventure but already planning the ski touring and back country snowboard fun late winter and spring downunder. 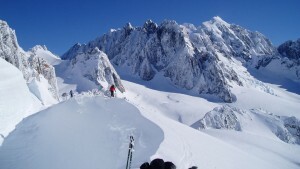 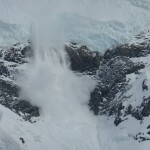 Alpinism & Ski will pick up activities in NZ again with a private ski touring trip: a keen team of three Ozie blokes will head off on 10th Sept.
Now, chief mountain guide Gaz is on handyman duty before his next ski touring trip, while Iris is off to Rob Roy glacier cirque for a guided trekking excursion. 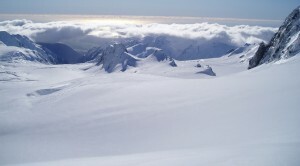 Alpinism & Ski team Gaz and Iris are back in Wanaka where more snow has fallen a couple of days ago, a top up as usual for our return from our climbing activities in Europe and we look forward to some fun on skis. 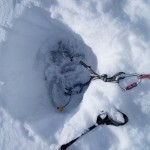 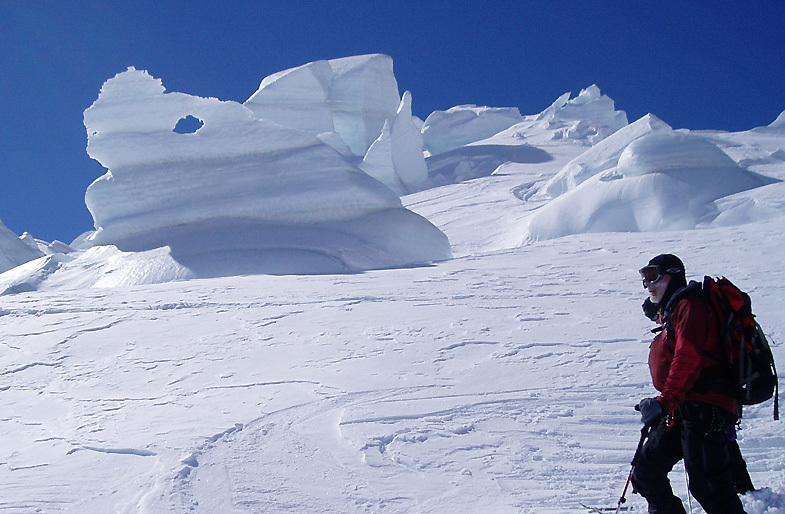 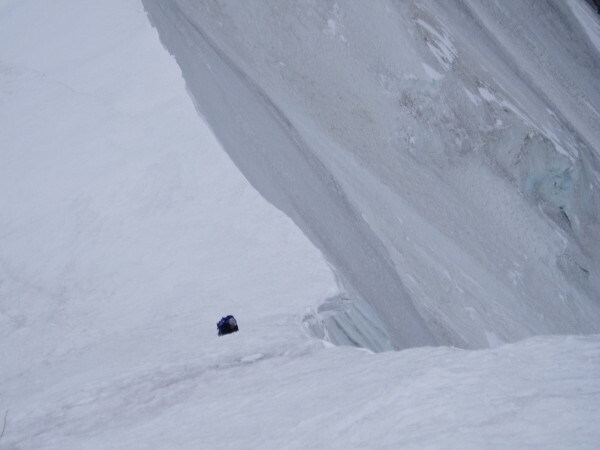 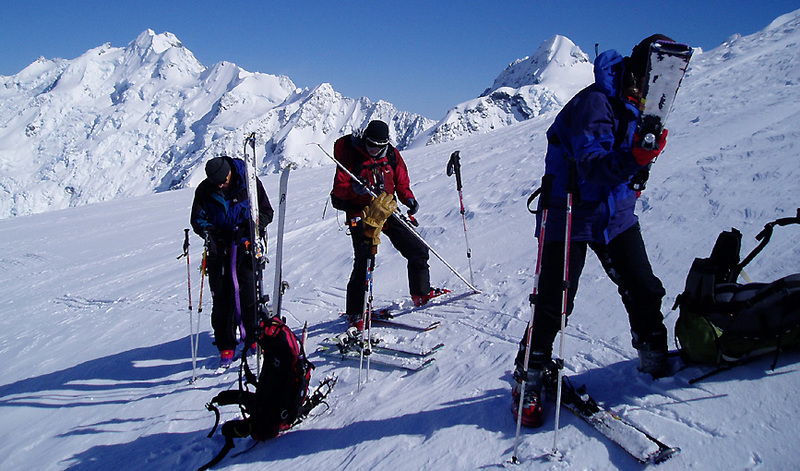 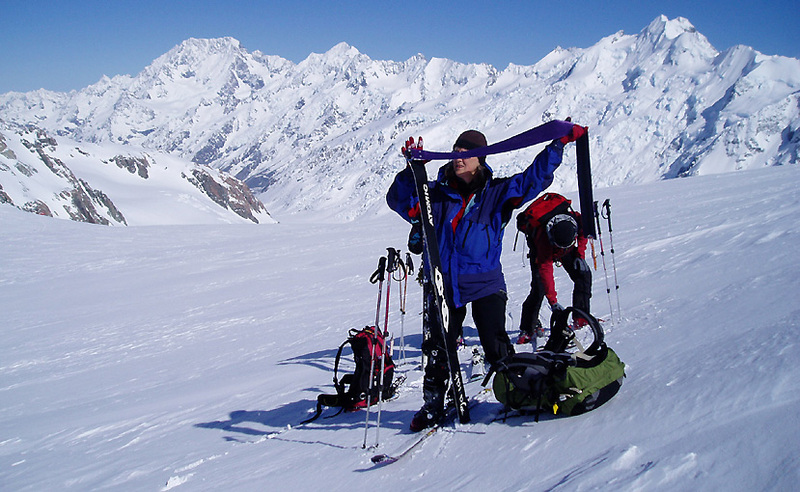 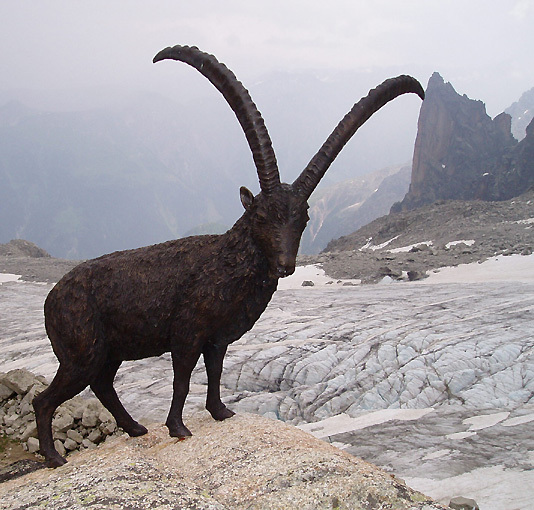 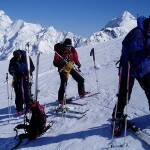 Sunday, Gary is off with a team of three for a six day winter mountaineering adventure.